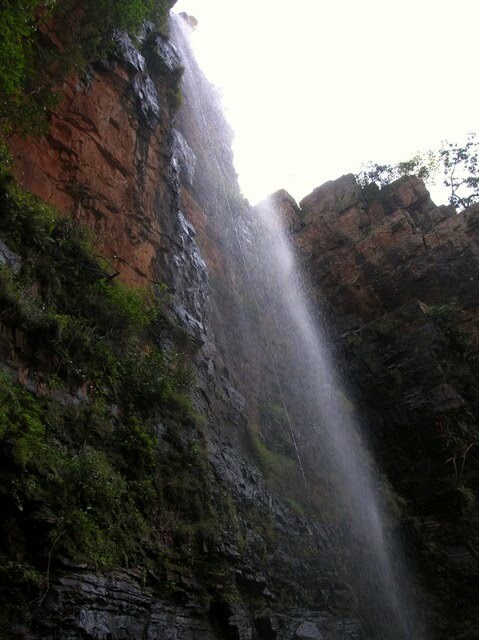 This national park is spread across the Tirumala hills near tirupathi. The total area of the park is approximately 353 sq km. Interesting thing here is a herd of elephants were migrated from Karnataka forest to here. Previously there were no elephants in Andhra Pradesh. Some recent reports says that some elephants were migrated from Orrisa to northern AP. This place is situated extreme south of Andhra Pradesh in Cuddapah and Chittoor. Tiger, panther, elephant, civet and slot bear found here. Endangered slowlaris is also found here. Recently one former found slowlaris in his farm in this area. Finding slowlaris is very rare incident since it is active only in the nights. Talakona is a part of Sri Venkateswara National Park. It has one waterfall. Forest around talakona is extremely think and very beautiful. This place is great place for bird watching. This place has teak and red sandalwood trees.Ap tourism guest house available to stay in Talakona. Andhra style food is available to eat. This place is around 45km from Tirupati and 330km from Bangalore. Best time to visit the place is from July-January. If want to see birds and animals, stay here for two-three days and take locals help to roam around.